Status updates, trending topics, hashtags. We think that short blasts of data are a new phenomena. In reality, God has packed the Bible with timeless nuggets of advice that can make us better communicators, help resolve conflict, and give life meaning. 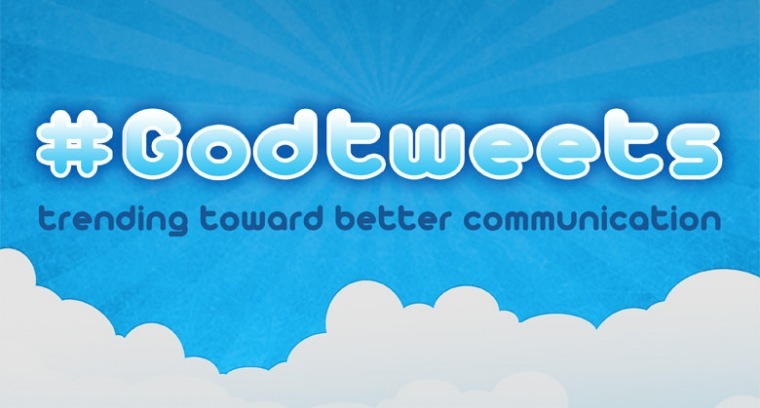 Follow Horizon's new series, #GodTweets, and see what the Inventor of "social media" has to say about relationships. The Exploring series runs through July 27th.